We are capable of holding up to 45,000 pounds. Once the product has been picked from the tanks, it's placed in travel totes and delivered to the customer live. Nothing can beat this level of fresh. We carry whole fish from the best docks throughout the USA and beyond. Snapper from Carolina, Mackerel from Boston, or Yellow Edge Grouper from Florida, it looks alive when it hits our warehouse. We import over 1,000 frozen seafood products, allowing our customers to enjoy their favourite delicacies all year round. From MSC to Ocean Wise we offer a wide range of sustainable options. Our 30,000 SF facility is wall-to-wall refrigerated and federally inspected. 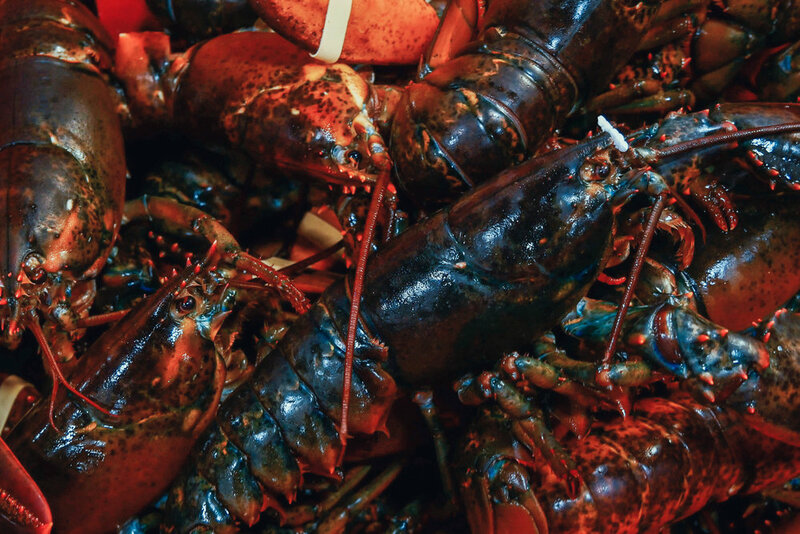 It is home to live fish tanks, a lobster holding system, and a custom processing room. Food safety throughout our entire supply chain is of utmost importance. When you work in an industry as passionate as ours, it becomes second nature to protect the oceans that provide us so much. To put it simply, without a focus on ethical and sustainable harvesting practices, the seafood industry cannot survive. Therefore, one of our focus’ is to continually source products that are certified and do not cause harm to the environment or to those who fish them. 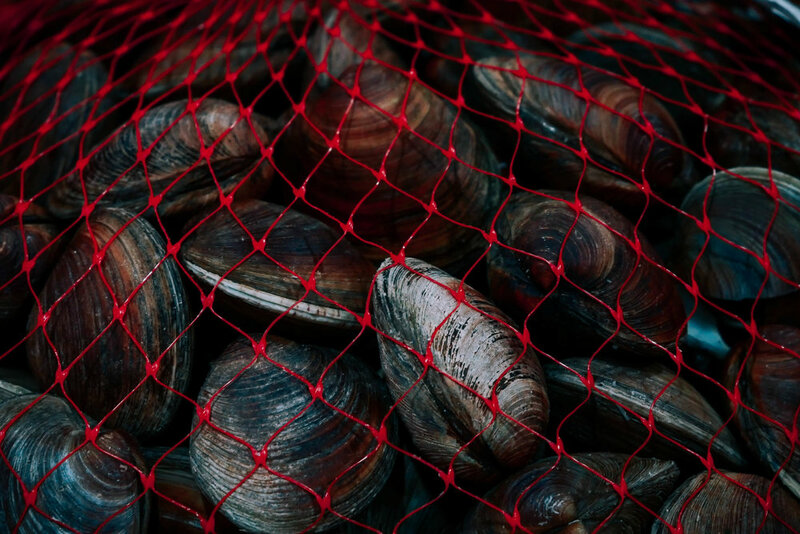 We are proud to carry a wide range of products, certified by Ocean Wise, MSC, ASC, BAP and BRC. Whether you are looking for prices or just want to talk shop, our team awaits your inquiry. We are available 6 days a week and if your message is received Sunday it will promptly be returned on Monday!